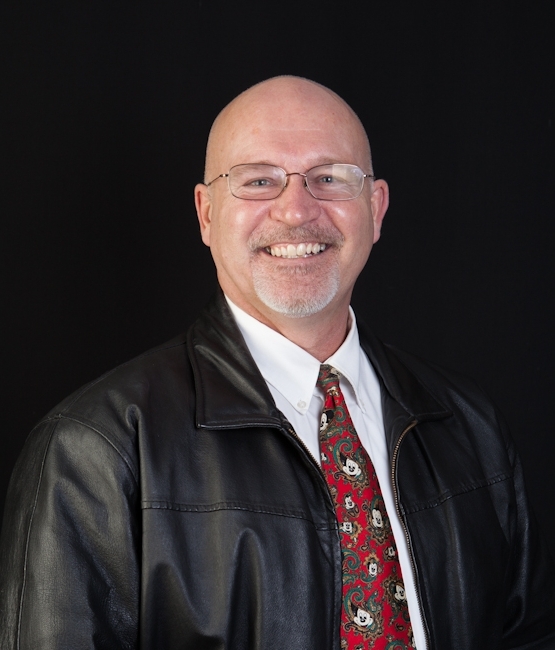 Chuck Marunde is a Virtual Real Estate Broker in Sequim, Washington with over three decades in real estate, 20 years as a real estate lawyer, an author of many books and thousands of articles on real estate. If you would like to learn more about his boring but exemplary professional credentials, see further below, but now we want to get to the fun stuff. Who is C huck Marunde on a personal level? When you hire a buyer’s agent or a listing agent, it isn’t just important that he or she be competent, professional, and experienced. Chuck is all of those things, but something else is important, too. Honesty, integrity, and character really do matter. These are not just hollow words to Chuck Marunde. So let’s take a peek behind the curtain. Chuck grew up in Alaska in a 900 square foot cabin with his parents, two sisters and two brothers. Their cabin was heated with a 55-gallon barrel welded into a wood stove. A single kerosene lantern hanging from a 16-penny nail lit the entire cabin. The outhouse was a lonely walk in the middle of a dark cold winter night. Their little cabin burned 10 cords of firewood every winter. Life in remote Alaska was harsh in the late ‘60s, but it was also rich with experiences and valuable lessons for life. Chuck worked his way through college as a firefighter for the BLM (Bureau of Land Management). After graduating from the University of Alaska with a B.A. in Economics, he got his teaching credentials and taught high school for two years. He then married and attended Gonzaga University School of Law in Spokane while raising a family. Chuck joined the USAF and served four years as a Captain and a JAG. After the military, he worked for Chuck Colson and Prison Fellowship Ministries as Area Director of Nevada and Utah. He was drawn back to Washington as he looked for a safe place to raise his children. That’s when he found Sequim, Washington, and he finished 20 years of law practice in Sequim, one of the most beautiful areas of the country. But here’s the best part saved for last. Chuck’s proudest legacy would be his four children. Chuck’s oldest son, Jesse, became a professional strongman, and the second strongest man in the world in Chengdu, China. He became very popular around the world and especially in Europe where the Strongman contests are more popular. He had a heart to help young kids and changed a lot of lives for the better. Chuck’s second son, Bristol, is also a professional athlete as a mixed martial artist living in the fight capital of the country, Las Vegas. In addition, he is a fight promoter, a real estate investor, and has his own wonderful family with two of the cutest boys on the planet. Brady is the basketball player of the family, and at 6’4 he is quite an athlete, too. He is also a generous and gifted young man. He is a commercial fisherman in Alaska, a hard worker, and an entrepreneur. And Sabrina is Chuck’s daughter. Her senior performance as Maria in the Sequim High School play, The Sound of Music, surprised a lot of Sequim residents with her natural acting and musical gifts. The theater was packed every night. Number one individual selling agent of homes over $200,000 by total volume from Jan 1, 2009 through Dec 31, 2016 in Sequim and Port Angeles (all Clallam County).